The atmosphere of the Great Britain is worldwide extended during modern "Colonial Era." second circumnavigation of the globe after Ferdinand Magellan. The merchants engaged in overseas trade were greatly encouraged by their government, therefore The Guinea Company and The East India Company (EIC), were established during this period. Until the eighteenth century, the British established colonies in the east of North America. Governor and Company of Merchants of London trading with the East Indies formed company a monopoly on trade with all countries east of the Cape of Good Hope and west of the Straits of Magellan. It become the first golden age in British colonial history. Meanwhile, Newfoundland in Canada, Nova Scotia, Six States in New England of east America, and Madras, Mumbai, Calcutta and Bangladesh in India all became the British Overseas Territories at this time. Elizabeth I was queen of England and Ireland in the last Tudor monarch. Her 45 year reign was considered a "golden period" of English exploration history. 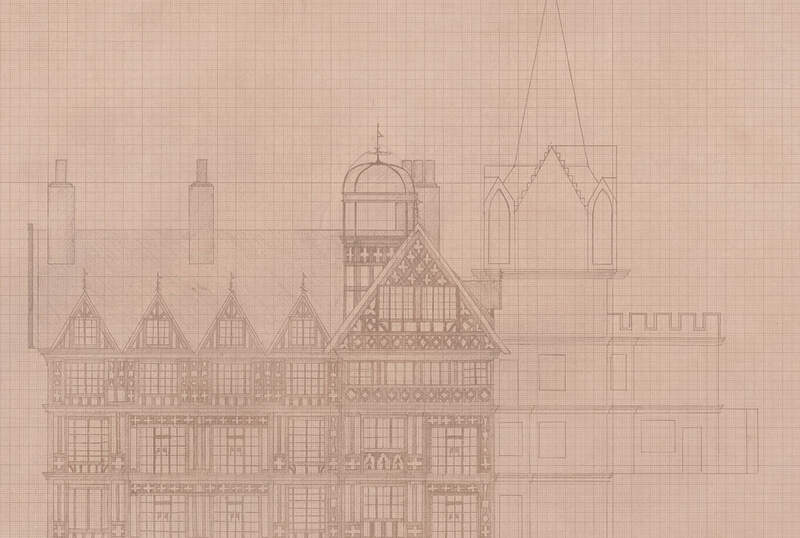 The world-wide pattern of Tudor Architecture embracing its expansive spirit as well as its formal territorial empire which indicates the dynamic of its range of cultural aspects. The Perpendicular style is English-Gothic architecture popular during the Tudor period which keeps the vertical architectural style in the late Gothic time. The architectural characteristics compose of the cross- skeleton gables in the middle of prominent structure, and for symmetrical construction on both sides. Slimmer stone mullions (stone window dividers) which allowed for greater area in stained glass use in order to allow a penetrating entrance for the building. In addition to the towering double-sided inclined roof which also will be two or three huge stone brick masonry chimney. 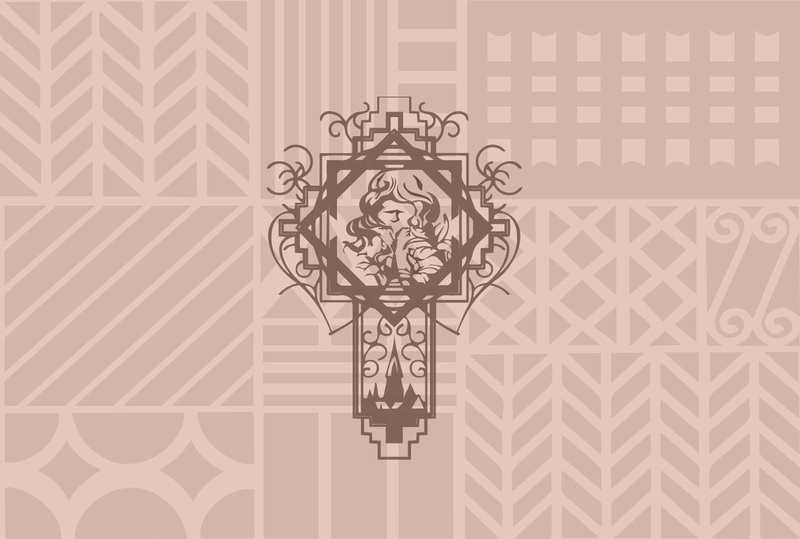 The tendency was to obtain ornamental motifs in decoration, by the application of features on a small scale, the tracery of windows being repeated on the walls as blank panelling and battlements being carved along the cornices. Owing to the great building era that had preceded this period, ecclesiastical work consisted mostly of restorations or additions. In order to demonstrate the honorable status for the royalty, allowing for larger stained glass artistry for nobility. 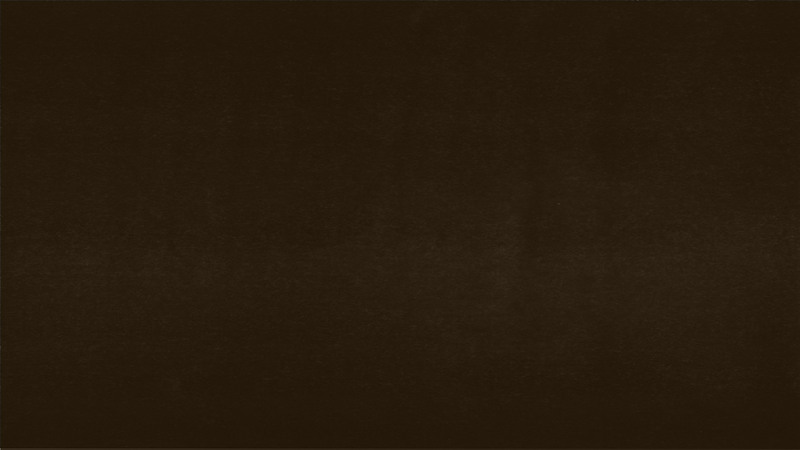 Our service is dedicated to the magnificent features at that time and try to represent Tudor spirit. The Old England Manor is piled up by the orthodox Tudor style architecture for nine years, thus this splendid building where located on Cingjing Hill in Nantou, Taiwan. 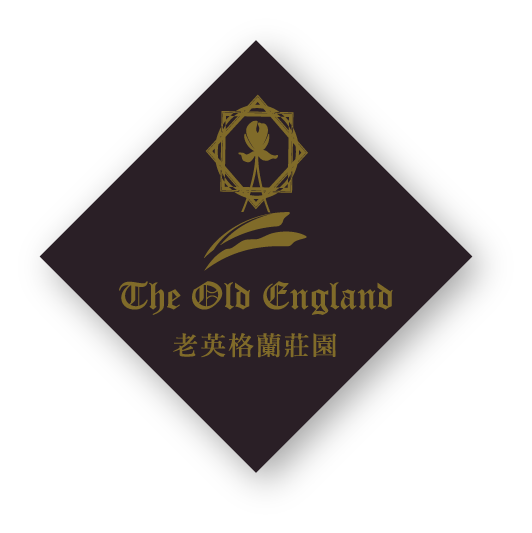 It is difficult to compete with The Old England Manor of its classical glamour amount B&B in Taiwan. It is a legend and a new landmark of Cingjing which obtains the elegance of a century-old hotel in Europe. 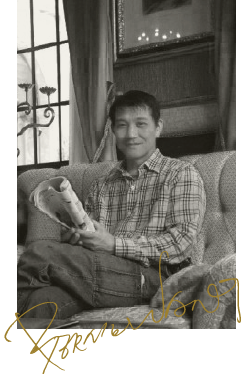 Mr.Lo, the founder insisted nine year to realize his dream, he is like Don Quixote to chase a dream only exists in European Hotel around centuried history. It is hard to call that The Old England Manor simply a B&B, and nobody would not agree with its exterior features as well as the British castle and the old bell towers of Tudor architecture style. Kinds of sculptures art and furniture boutique amplify "British sense" for The Old England Manor, especially with its location in mountains that makes people feel like being European castle Hotel. It is hard to believe Da-Lo completed his classical British dream in Taiwan. Da-Lo was of military origin without architectural background who taught himself and led those workers to finish these British architectures step by step for nine years. It seems to be slow for contraction speed, but the his accomplishment turns out to be foreigners surprised and ask him to build such old house abroad. Because his younger brother is called Xiao-Lo, Luo Chih-hung has naturally become "Da-Lo." After he graduated from high school, he renounced the Department of Landscape Architecture of Tunghai University then entered to study Chung Cheng Institute of Technology National Defense University, simply to put it, he studied the development of guns and explosives. Perhaps it's such devastating work that renew to his extraordinary and constructive dream. Da-Lo's face reveals the bright darkness of youth by kissed of sunshine on Cingjing hill, his bodily fitness is the result of hard working with workers for years. He talks not too much and always hides shyness within smiles what merely associates his appearance with the labor work. For him, the only thing to enlighten him is architecture as well The Old England Manor. 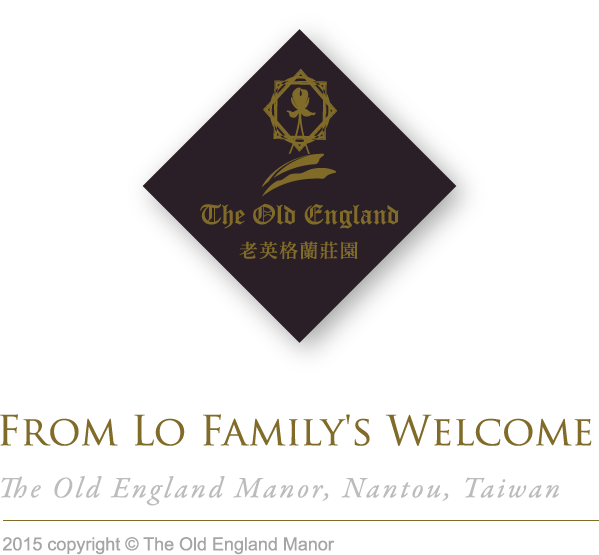 the lo's family crest Family Emblem Uphold the long history of family, The Old England Manor hopes to pass on our ideals of sustainable management to successor in continuous generations and become a hotel for century. Hence, the emblem symbolizes our family spirit where is marked on our clock tower. 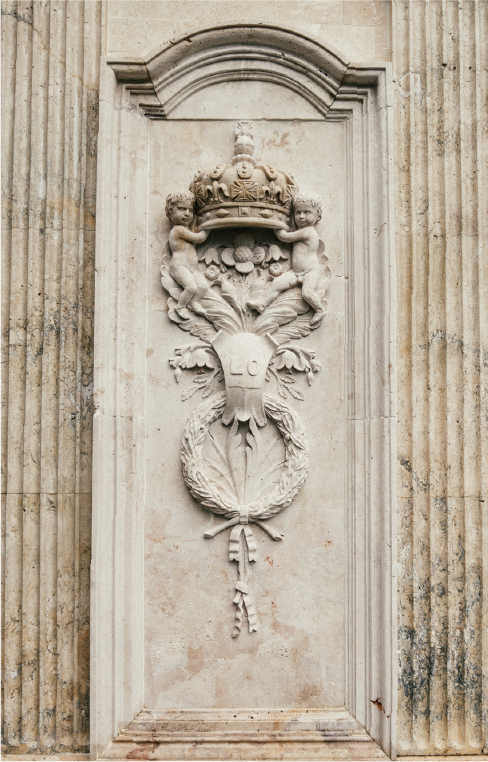 Our family emblem is engraved the word “LO” which carried by the two cherubs represents the manor’s surname, meanwhile it benefits our faith and diligence for centuried traditions. While have been through hundreds of years, hoping that the feature of The Old England Manor is still regarded timeless and its novelty. The family emblem stands for our persistence which transforms its beauty and elegance of decorative art and becomes our culture of life. There are many centuries-old hotels in Europe, which have been passed on for generations, but it seldom has been seen in Taiwan. We start to consider if there is other possibility of breaking the conventional business rules instead to operate The Old England Manor by family spirit. At the same time, we are not satisfied with five-star for just an elusive title. We have delicate crafted design, top hardware of facility, high-quality toiletries and service manner. Due to this persistence, we gain recognition from Small Luxury Hotels of the World, and become to its official member, the most iconic symbol of quality, service and luxury hotel of the world.